We have established ourselves as a trustworthy organization, engaged in importing, exporting, manufacturing and trading Autopsy Equipment, Weighing Scales, Mortuary Freezers and Embalming Machines. All our products are sourced from certified vendors, who are known for their qualitative range throughout. Our offered equipments are known in the market for their easy operations and low maintenance cost. 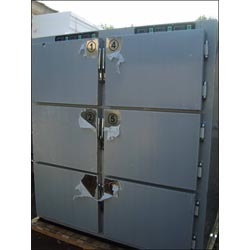 We are a leading name in importing and manufacturing of Mortuary Equipment,Morgue Equipment, and Mortuary Cabinets. The range of freezers offered by us are highly demanded in the market for its durability, rugged construction and minimal maintenance. These are manufactured using high grade raw materials that are procured from the most trusted vendors of the industry. 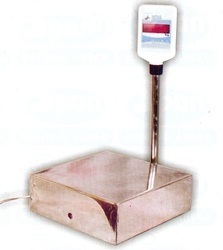 Our product range also comprises of Autopsy Workstation, Autopsy Requisites and Forensic Weighing Scales. Exporter of a wide range of products which include bullet probes instrument, ss chain mail gloves, six position plastic headrest, osteometric board and post mortem instrument. 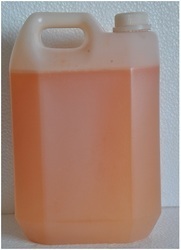 Exporter of a wide range of products which include embalming fluids. 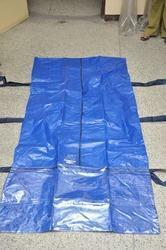 Our range of products include center zipper with transparent sheet type dead body bags, u cut dead body bags, center zipper without transparent sheet dead body bags and military & army dead body bags. 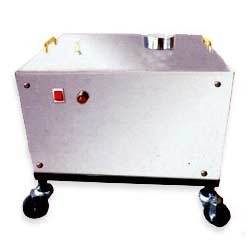 Prominent & Leading Exporter from Coimbatore, we offer modular cold chamber. 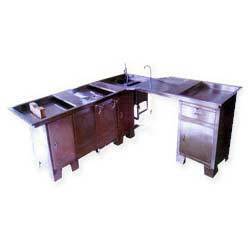 Pioneers in the industry, we offer mortuary chamber from India. Offering you a complete choice of products which include mortuary cold room stacker / rack.